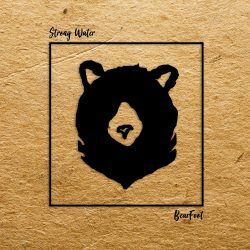 Strong Water are a folk/americana group coming out of Harrisonburg, VA and their second full length ‘Bearfoot’ is a self funded, released and recorded effort put together after a fantastic reception to their previous release, the self-titled ‘Strong Water’ released in 2016. Since then, the group have performed together a lot more and which has seemingly allowed them to hone their skills at both playing and songwriting to allow them to really flourish as a band. The record opens with the 4 minute track ‘Tuscarora’ which is a musical journey in itself and a fantastic opener to ‘Bearfoot’. The first half of the track consists of an instrumental which builds up gradually, showcasing the impressive level of musicianship and composition ability straight off the bat, into a very brief vocal line, a short crescendo and then building even further into a huge climax and from the off, it is clear that Strong Water mean business with this record. ‘If I Was’ is the polar opposite to the frantic and dynamic track which precedes it, beginning with the vocals of Greg Brennan, finger-picked acoustic guitar and percussion predominantly provided by the groups hands, before introducing some strings and some more traditional percussion work. The song itself, never really picks up the pace like the opener and focuses largely on the lyrics with Greg Brennan’s vocals at the forefront for the most part, with some harmonies in the latter half. The inclusion of some studio chatter in the background is a nice touch and an indication that the group had a lot of fun in the studio which has translated into the upbeat sound of the record. 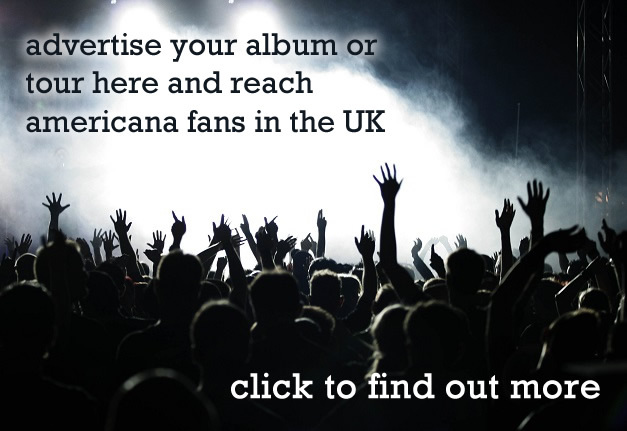 Album namesake ‘Bearfoot’ leans towards a more blues sound vocally and as a whole is more of a traditional full band number, again allowing the band to play in harmony with each other and as a unit, they seem to bounce off each other well with each person allowing others to have their moment whilst maintaining a solid cohesion in the composition. ‘Firefly’ see’s fiddle player and second vocalist, JJ Hostetter, take lead vocal duties with her voice perfectly suited to the folk sound of the track, ‘Poison Drips’ is one of the album highlights allowing Brennan to explore different vocal techniques with a layered full band whilst another highlight ‘In Gold’ adopts a minimalist approach to production and sounds like it could have potentially been recorded in a live room as it has a really great vibe highlighting how well Strong Water work as a group. As the album was self-recorded and produced (it sounds great, by the way) it is not difficult to imagine the time the group allowed themselves to get their sound exactly how they wanted it to be digested and by all accounts, they have succeeded as the result is a dynamic, coherent and well composed record. As previously mentioned, the record is an excellent listen from start to finish. The track listing is well thought out, allowing breathing room where it is required and for the band to really let loose to showcase their skill and this makes for both a wholesome record due to the change in dynamics but also for a great record as no two songs are alike but every track is Strong Water. 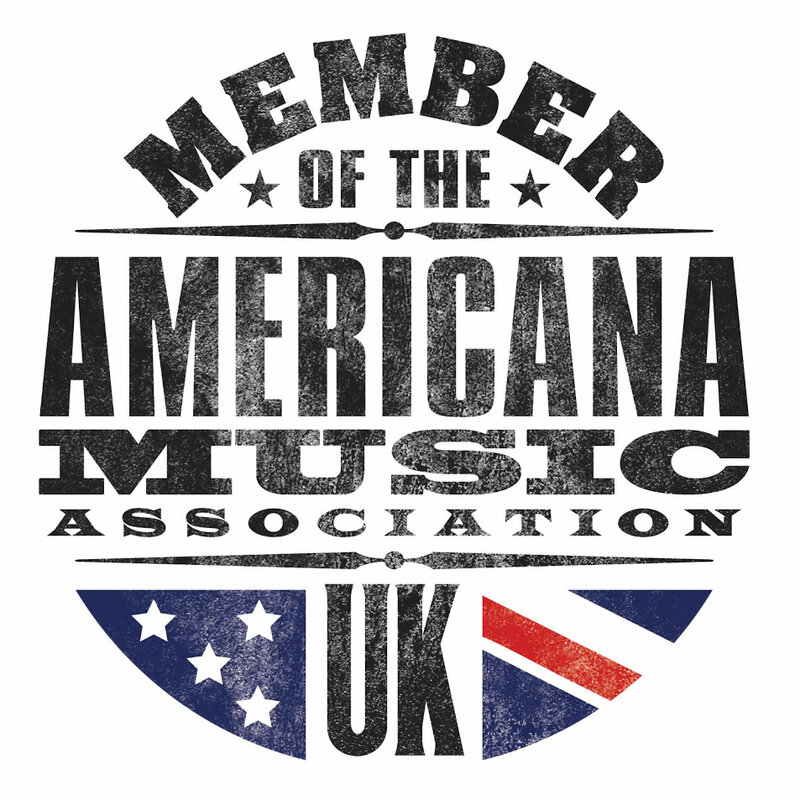 The group are currently releasing their music independently, however, off the back of this LP, I doubt they’ll stay that way for very long – this is a group that deserves to be heard.